Wincham is a market leader in assisting International Clients to own Spanish property within a UK Limited Company. 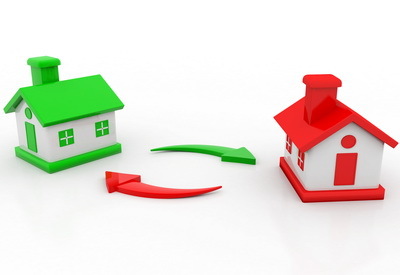 As part of our ongoing business, we supply part exchange services for Spanish property sale and purchase. Arrange 20 Year Defective Title Deed Policy for your new property. Wincham will provide a 'fixed fee' cost for your transaction (excluding disbursements and third-party costs). Additionally, as a Wincham Client, you will be provided with access through our website to our secure Online Case Management System, where you can monitor your transaction and payments.